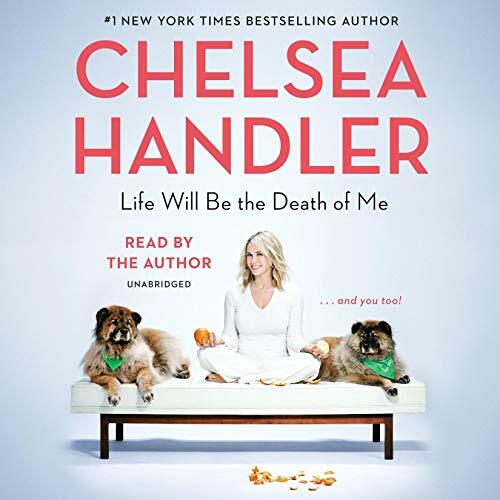 Showing results by author "Chelsea Handler"
Life doesn't get more hilarious than when Chelsea Handler takes aim with her irreverent wit. 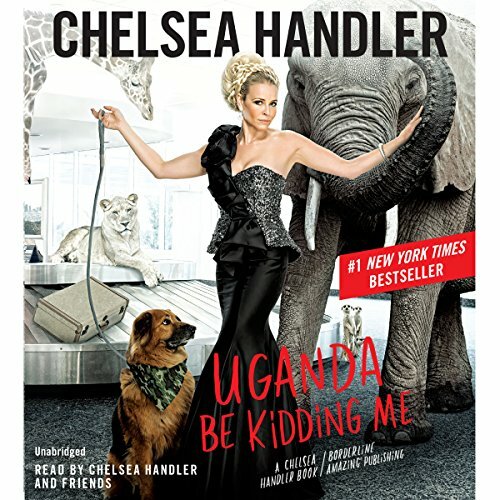 Who else would send all-staff emails to smoke out the dumbest people on her show? 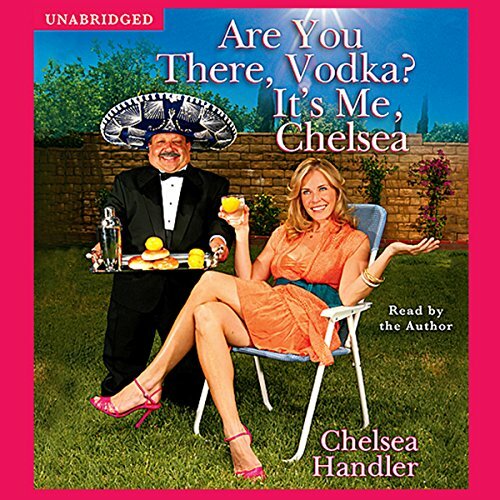 Now, in this new collection of original essays, the number-one best-selling author of Are You There, Vodka? 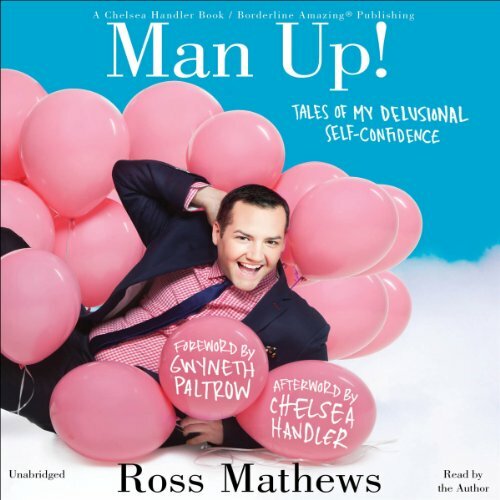 It's Me, Chelsea delivers one laugh-out-loud moment after another as she sets her sights on the ridiculous side of childhood, adulthood, and daughterhood.